Does your vehicle tend to pull to one side? If so, the cause could be misaligned tyres. Wheel alignment, or “tracking”, is the process of ensuring that your vehicle’s wheels are set to the optimum position as per manufacturer’s specification. Incorrect alignment can result in rapid irregular tyre wear and affect the handling and safety of your vehicle. 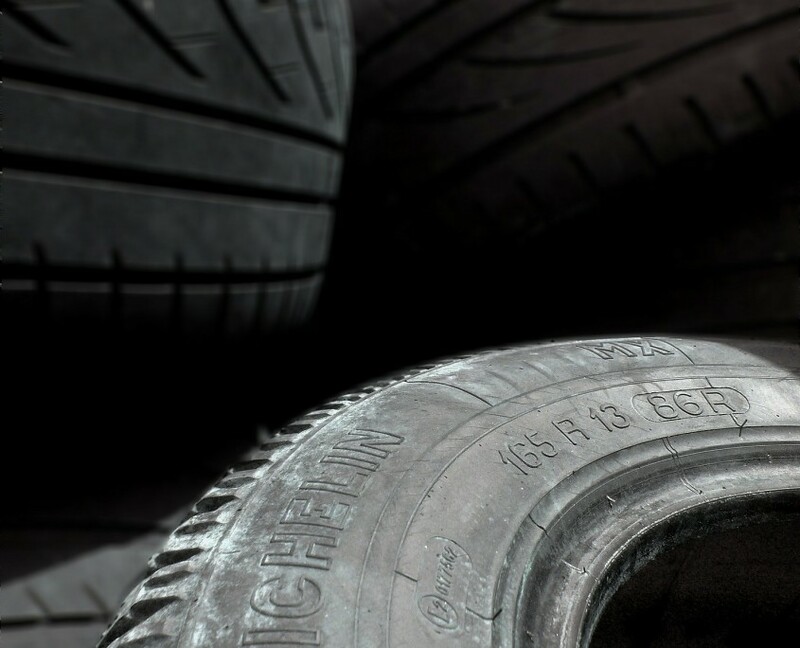 Tyres can become misaligned by driving on bad roads, driving through potholes, or catching the kerb. Checking your wheel alignment regularly can prolong the life of your tyres by up to 12,000 miles and increase fuel efficiency. It is part of general wear and tear (especially with the potholes in North Devon! 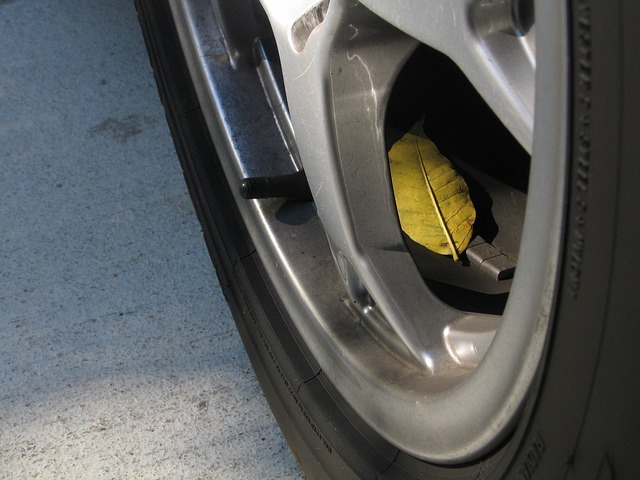 ), but don’t wait until your tyres need replacing to do something about it. Here at Bideford Auto Services we use specialist equipment to re-align your tyres and prevent you dealing with the unnecessary expense of replacing them. So be safe and save on motoring costs by ensuring that your wheels are aligned correctly. A courtesy car is available if you need to stay on the road whilst your vehicle is in for repair or servicing.